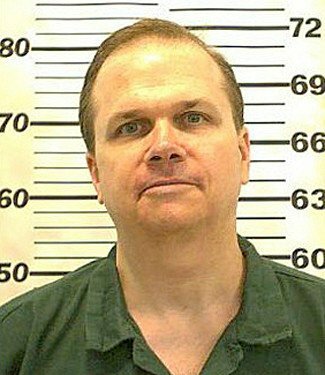 Authorities in New York have for the seventh time denied parole to Mark David Chapman, the man who shot dead musician John Lennon in 1980. Mark David Chapman, now 57, was sentenced to 20 years to life in 1981 after pleading guilty to second-degree murder. He shot John Lennon four times outside a Manhattan apartment block. He can reapply for parole in two years. The board said on Wednesday that Mark David Chapman’s release would risk trivializing John Lennon’s murder. “Despite your positive efforts while incarcerated, your release at this time would greatly undermine respect for the law,” the New York State Board of Parole said in its decision. Mark David Chapman, a former security guard, was recently transferred to the maximum security Wende Correctional Facility in western New York state.